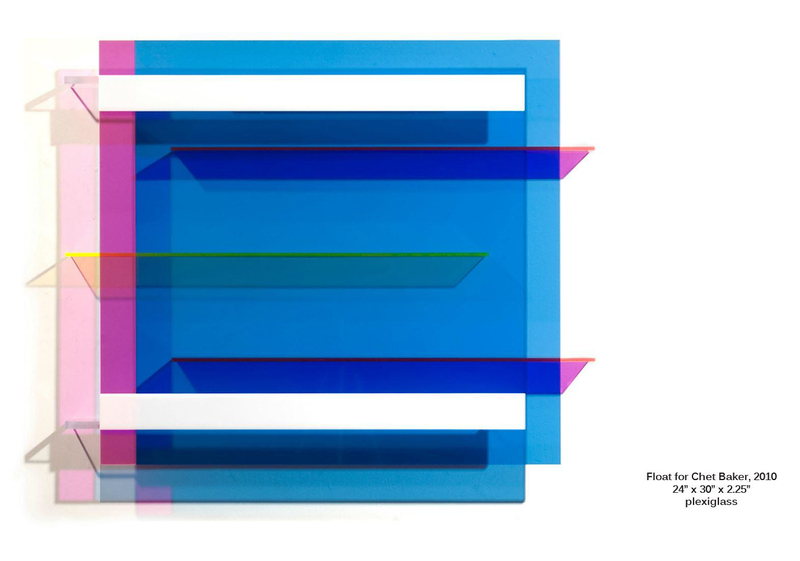 HomeBlogArtGeometric Colors: New Floats by Christian Haub. 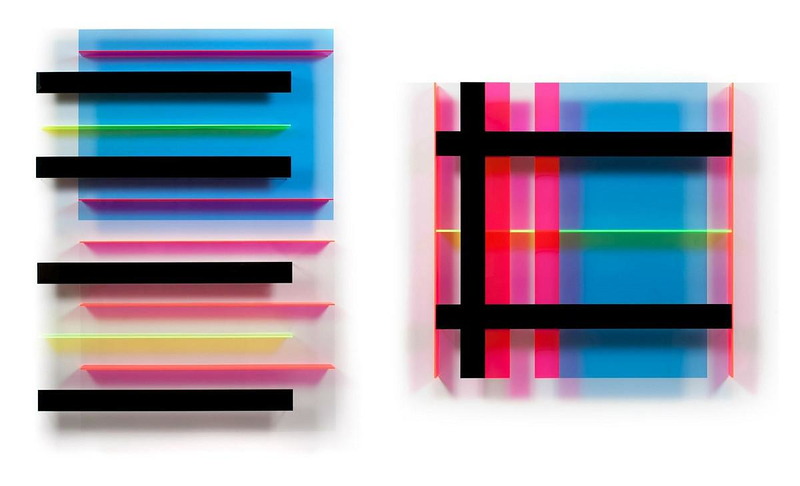 German artist Christian Haub presents New Floats a unique series of striking colorful artworks. 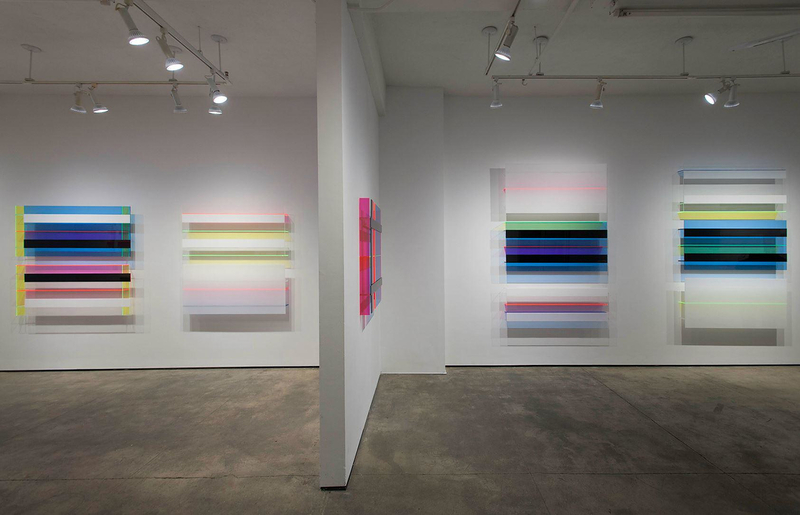 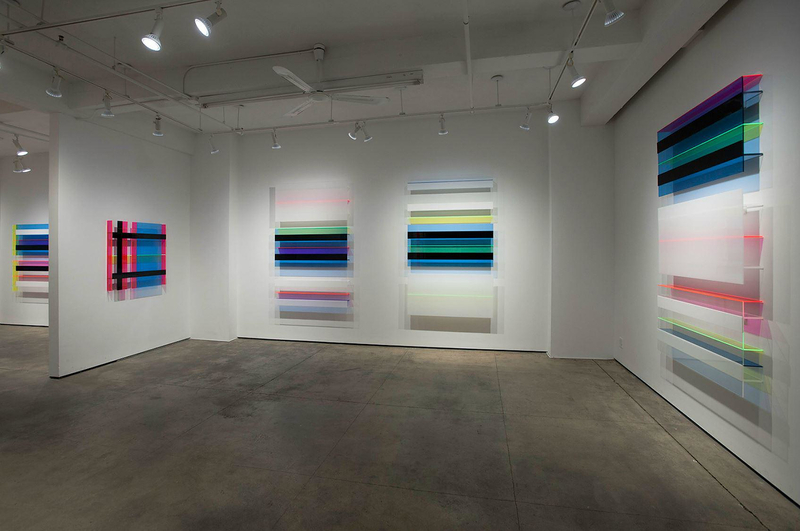 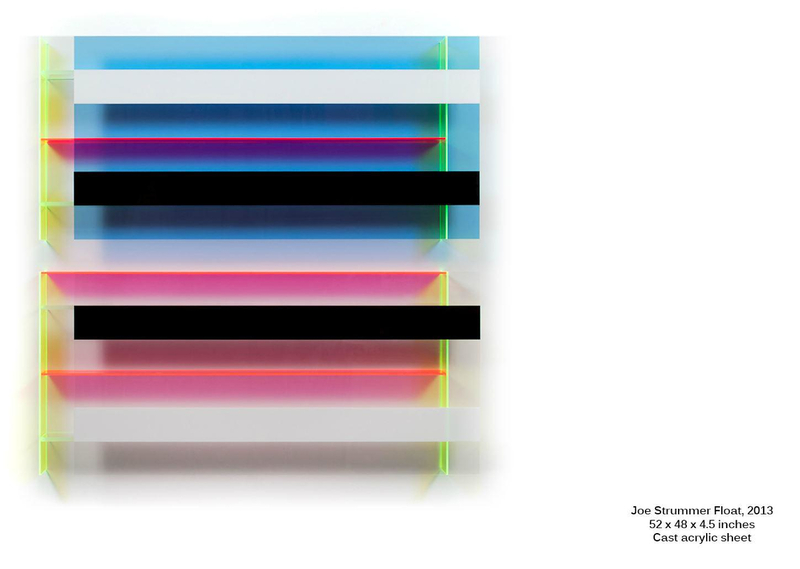 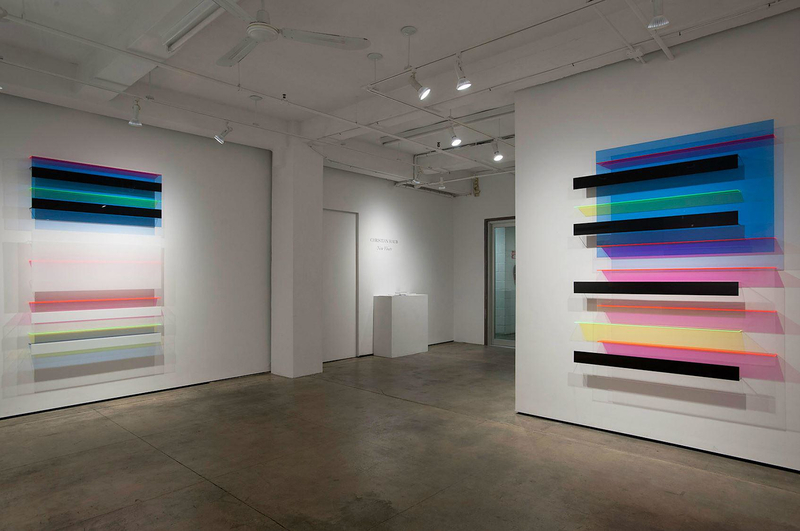 His work is defined by a series of geometric grids made of acrylic planes in impressive color combinations. 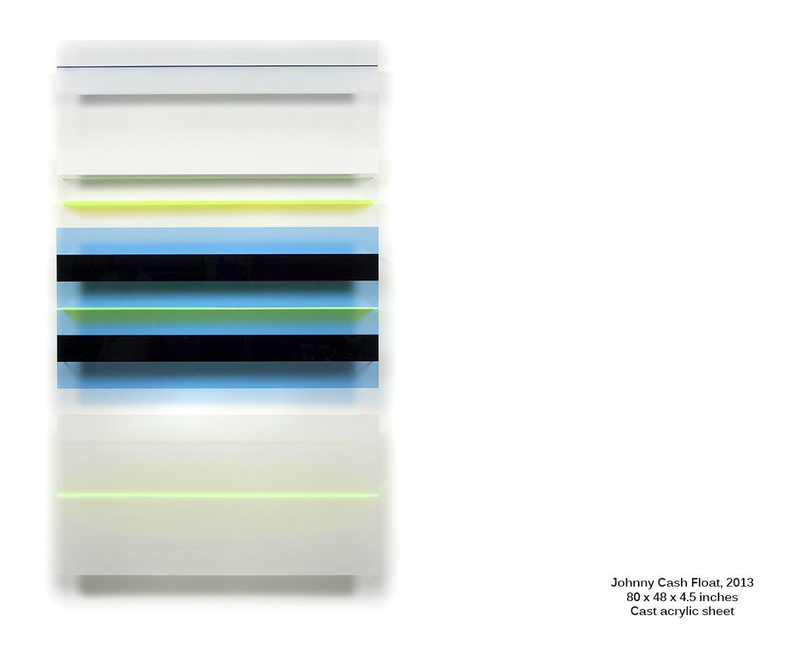 “New Floats” is a collection of three-dimensional paintings made of translucent acrylic material in different color combinations. 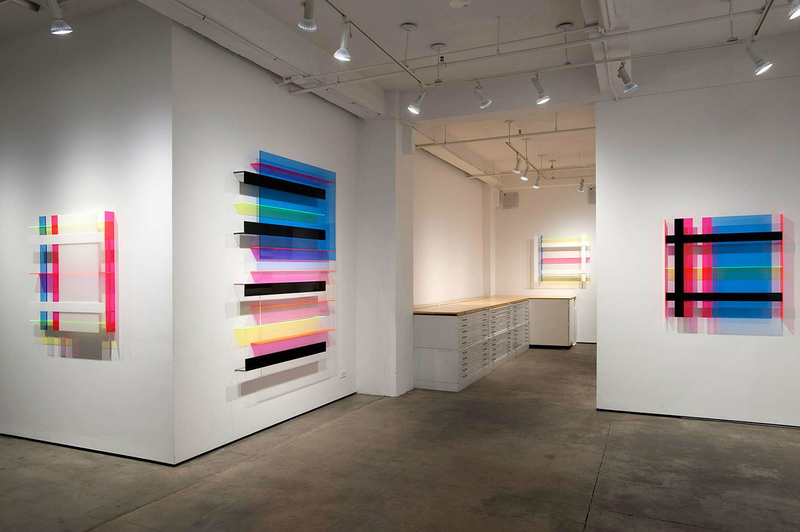 These inspiring multicolor art pieces refract light and create an impressive continuous movement effect. 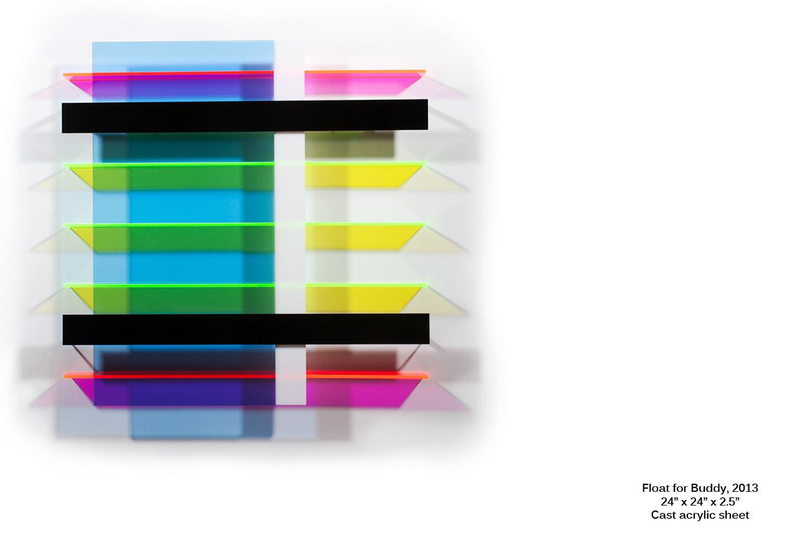 Christian Haub presented “New Floats” earlier this year. 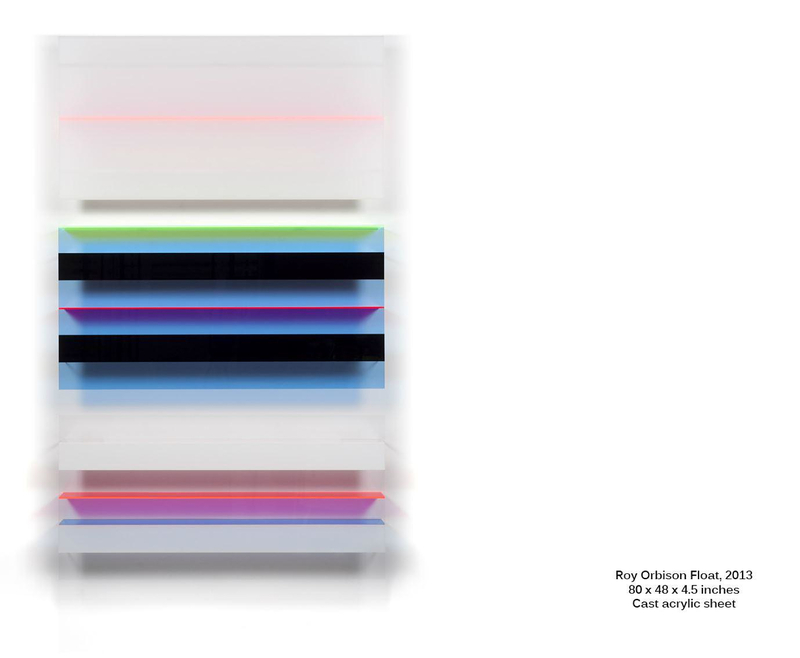 It is a series of sculptural paintings made of translucent acrylic material. 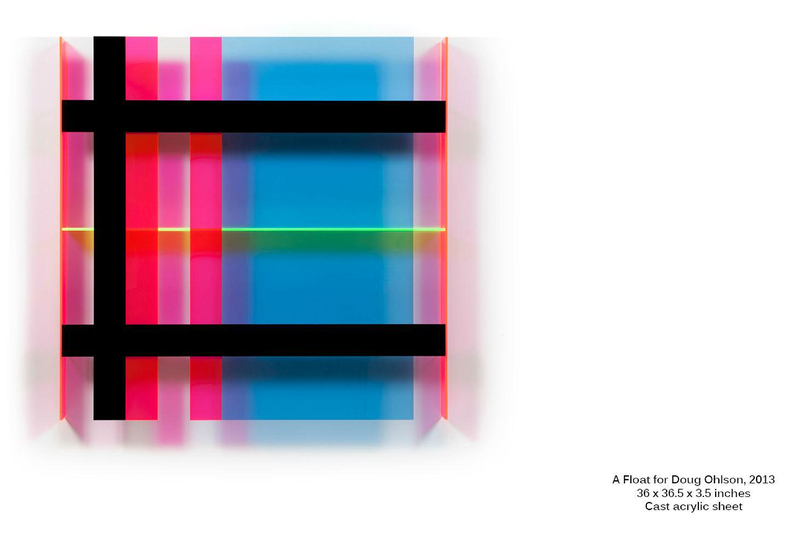 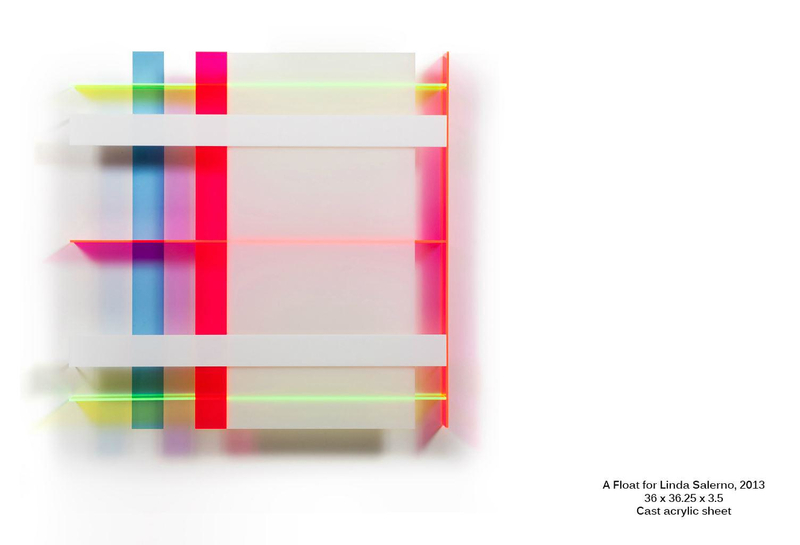 The series is the new version of Christian Haub’s creations “Floats” (1990) and have the colorfulness of a rainbow and the compositional obsession of a Mondrian painting, in a translucent and three-dimensional version. 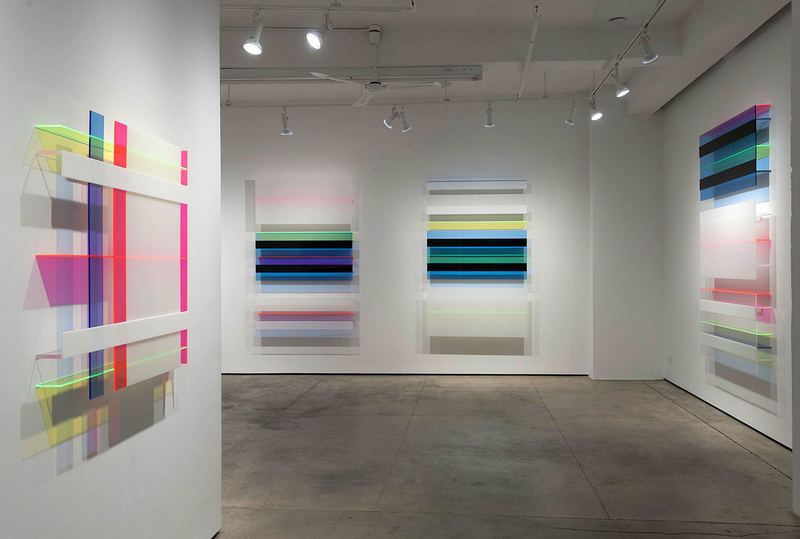 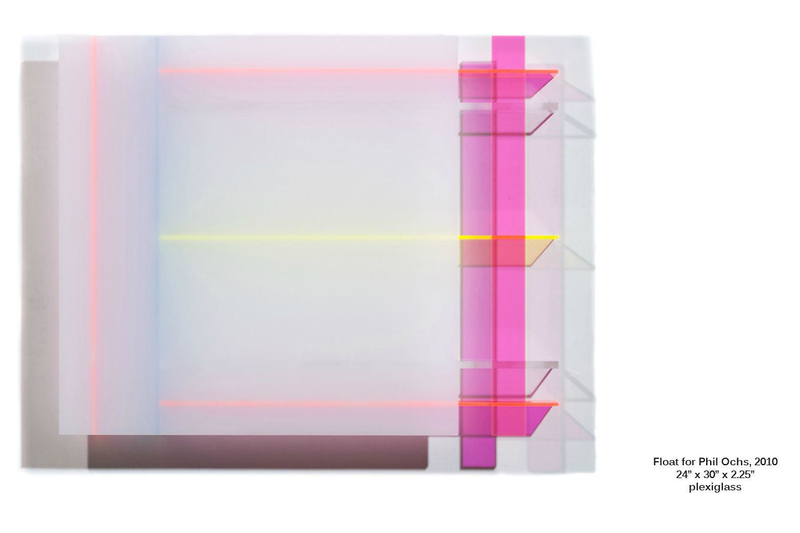 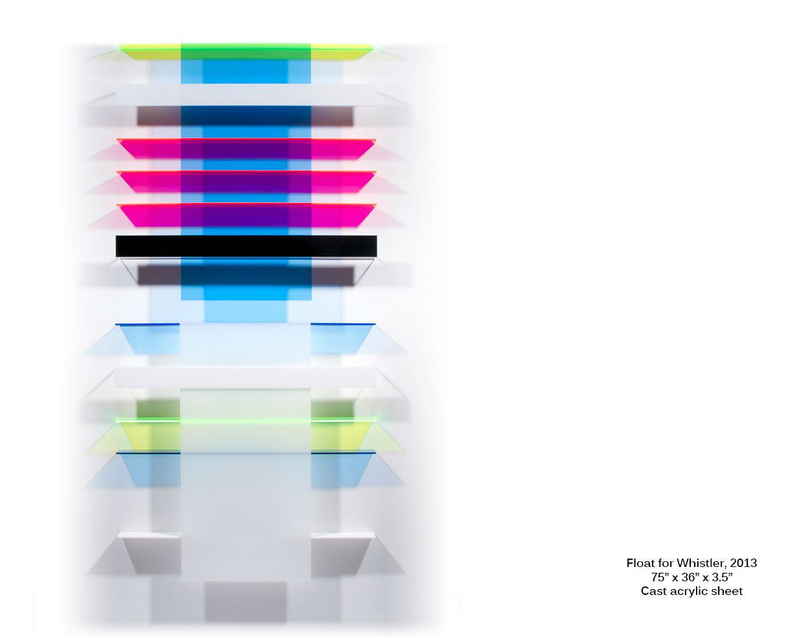 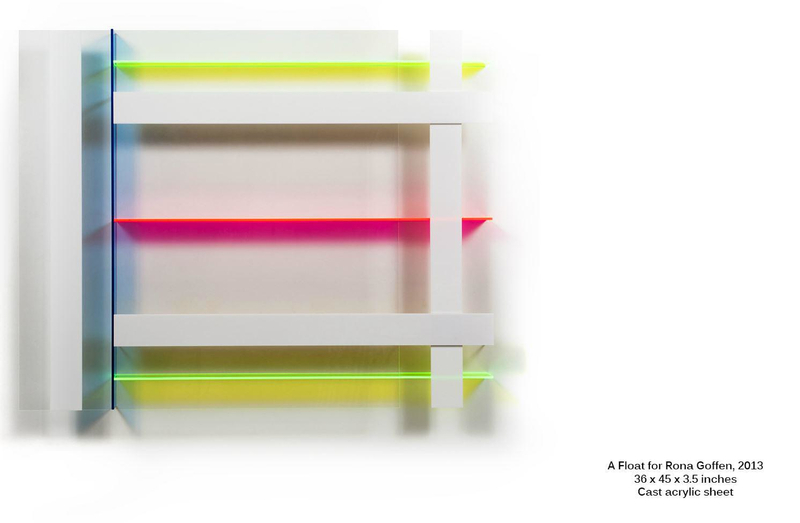 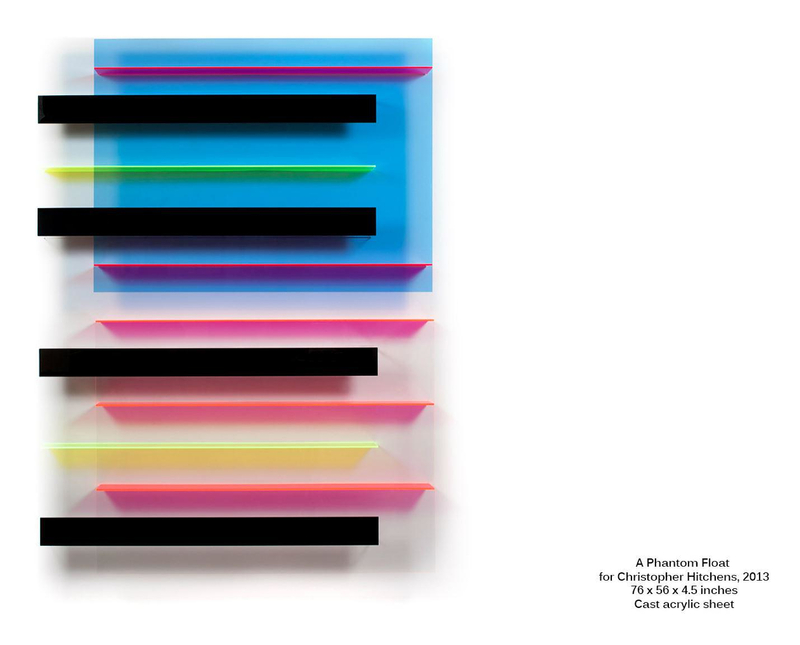 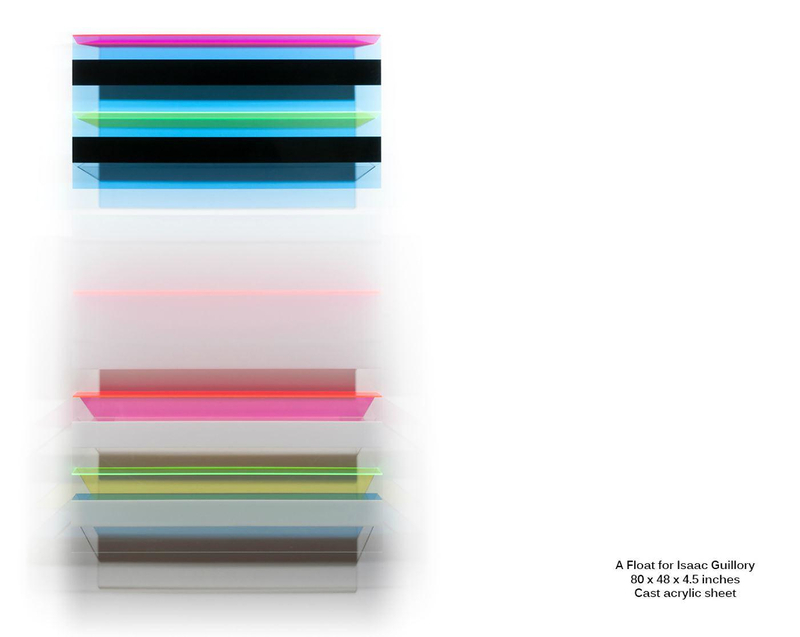 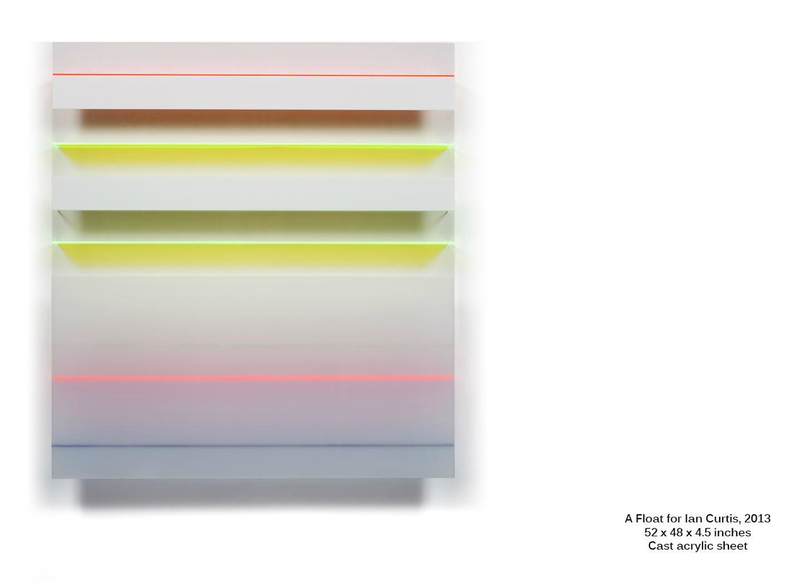 The “New Floats” series by Christian Haub is not only made of surfaces of suspended acrylic glass, but also of colored and geometric rays, able to refract light. 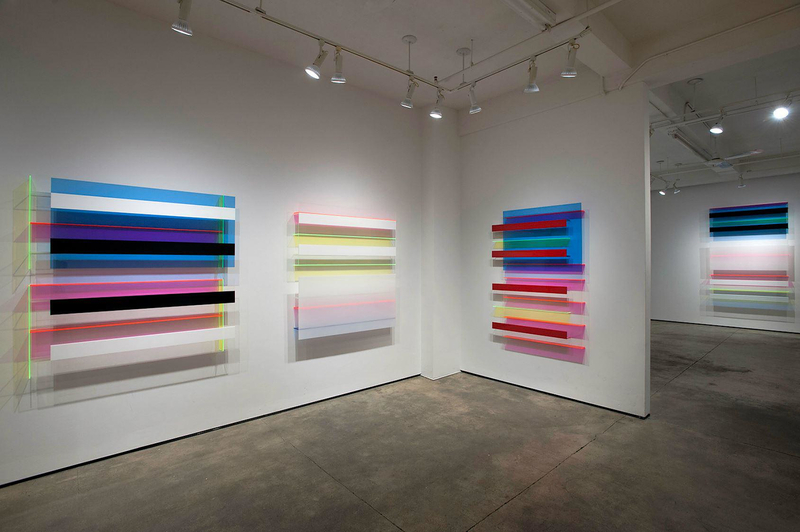 “New Floats” compositions seem to float on the surface on which they are hanged. 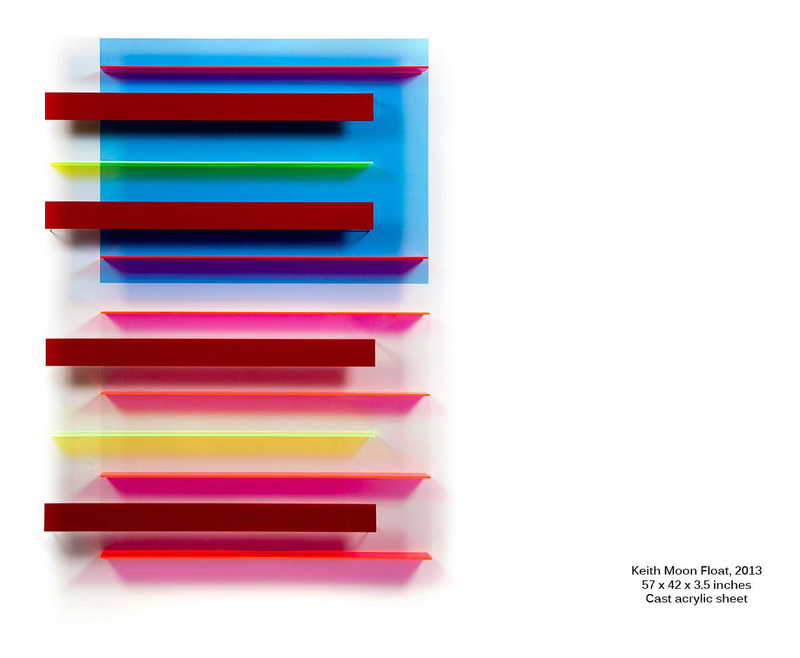 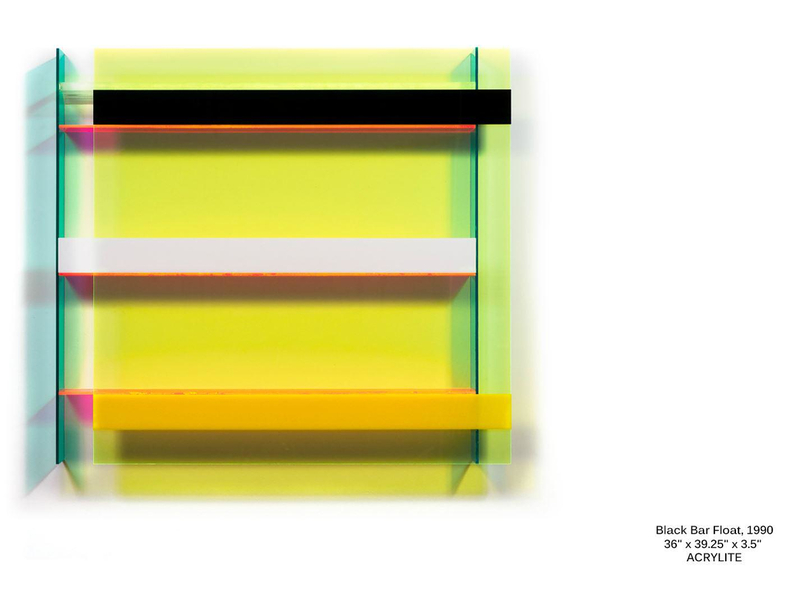 In his latest series “New Floats”, the artist presents the evolution of his “Floats” work through new painting sculptures in acrylic glass (Poly-methyl methacrylate) with an intense variation of the tone and density of the planes. 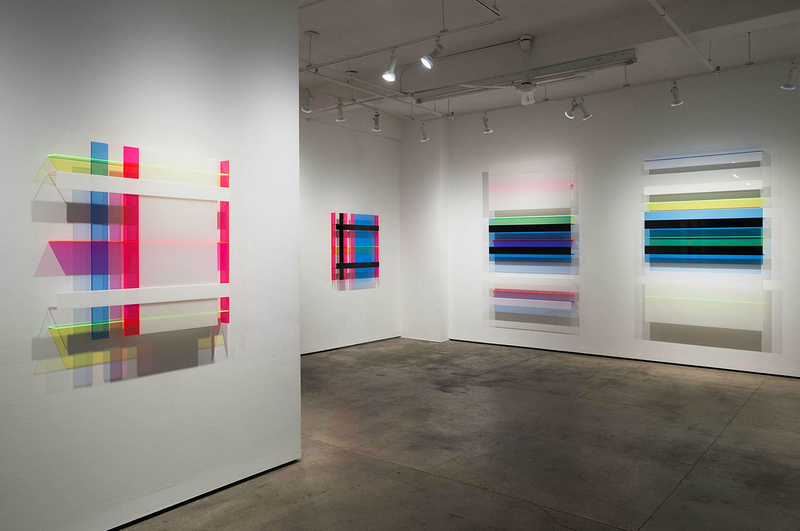 The grid of different translucent acrylic planes allows the composition to interact with artificial or natural light and obtain a dynamic surface. 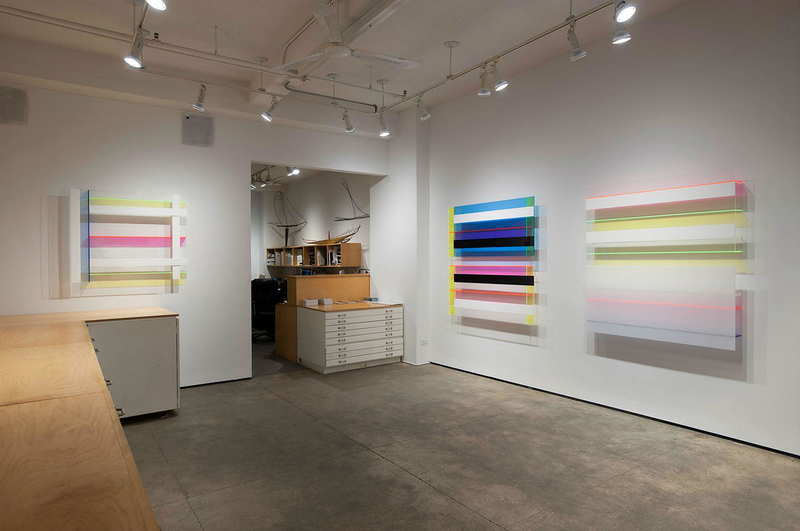 The viewer’s experience changes regarding his own movement, as well as follows the change of (natural) light in a brilliant way. 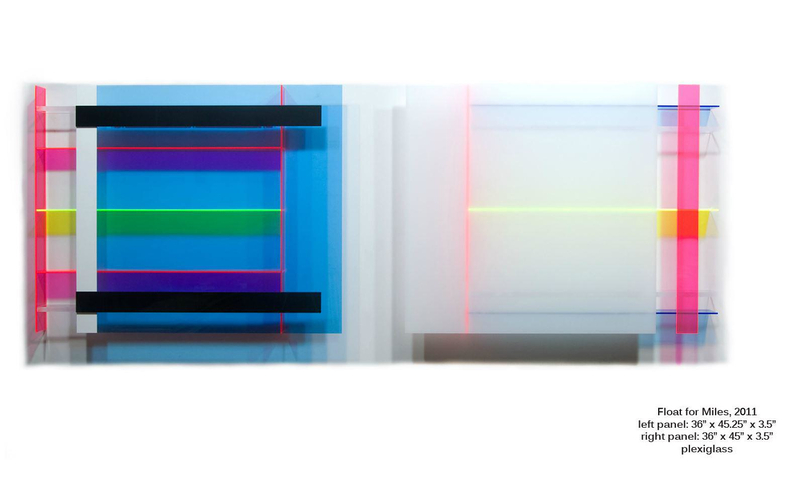 The overall result is a rich collection of artistic landscapes that look towards Pop Art and minimalism.